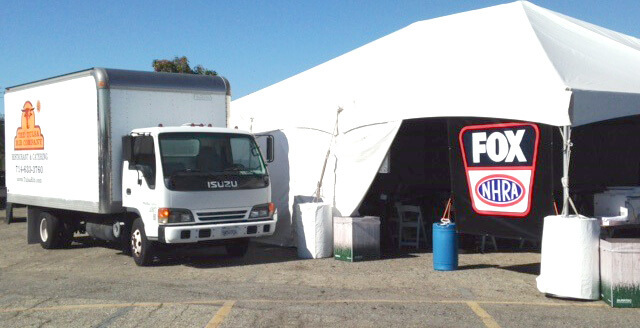 Tulsa Rib has over 40 years of experience catering in locations across Southern California. We can coordinate events for parties of 30 to 15,000 people and have worked with indoor and outdoor venues for an array of occasions, including backyard BBQs, weddings, corporate events and more. Tulsa Rib also has a deep connection with Orange County Parks, city facilities and private locations to ensure you have a unique location for your one-of-a-kind event.